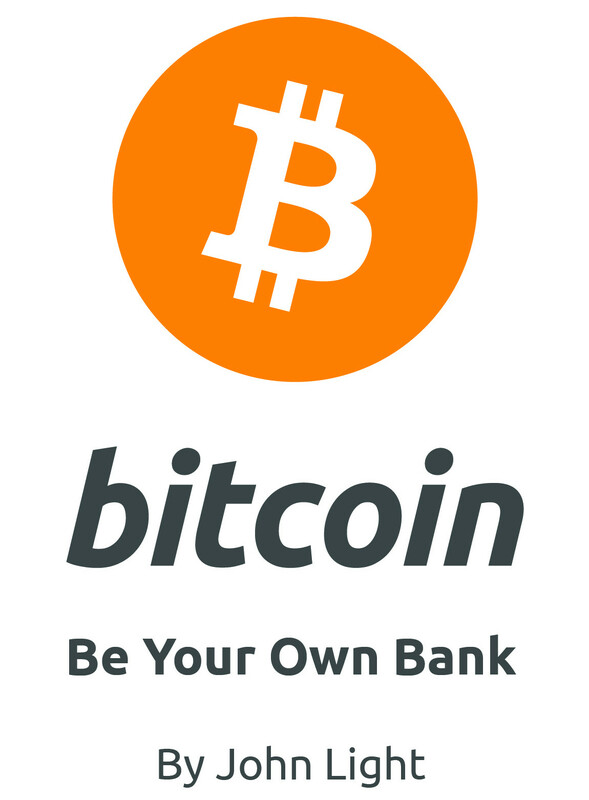 Bitcoin: Be Your Own Bank – Learn how to use Bitcoin to be your own bank! Bitcoin is a digital currency and payment network – think email for money. Just like anyone can open an email account to send and receive email, anyone can open a bitcoin account to send and receive bitcoin. Bitcoin is also fast and cheap like email, helping consumers and businesses save time and money – but this is only part of the story. Want to know more? Read on.